Having already racked up 10 million views on the first trailer for its upcoming superhero romp Spider-Man: Homecoming, Sony has gone ahead and set a release date for the movie’s inevitable sequel. According to The Hollywood Reporter, Spider-Man: Homecoming 2 will swing into theaters on July 3, 2019. Last month, we reported that star Tom Holland has signed on to play Peter Parker in at least three solo Spidey films, along with further appearances in the wider Marvel Cinematic Universe. 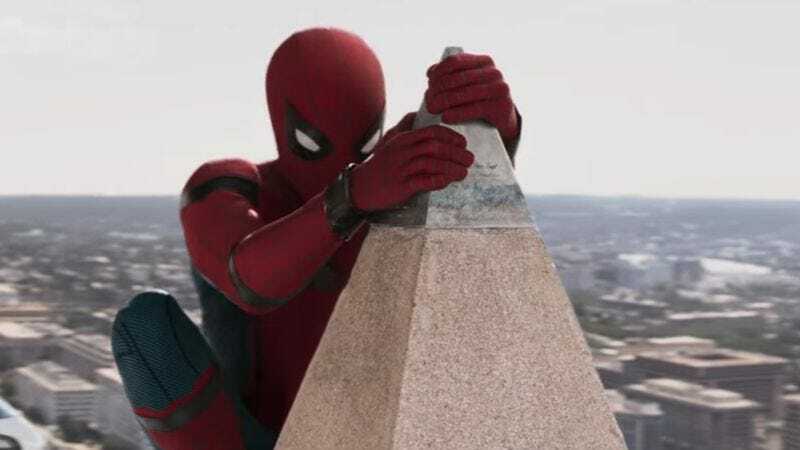 It’s not clear at the moment whether Homecoming 2 will be the second MCU Spider-Man movie’s official title—suggesting that it might continue the focus on Peter’s high school years—or if it’s just a placeholder name.